In the 19th century, Steinfort enjoyed an economic boom, closely linked to the construction of the smelting furnace and crushers in 1846. The Steinfort installations closed at the beginning of the 1930s. 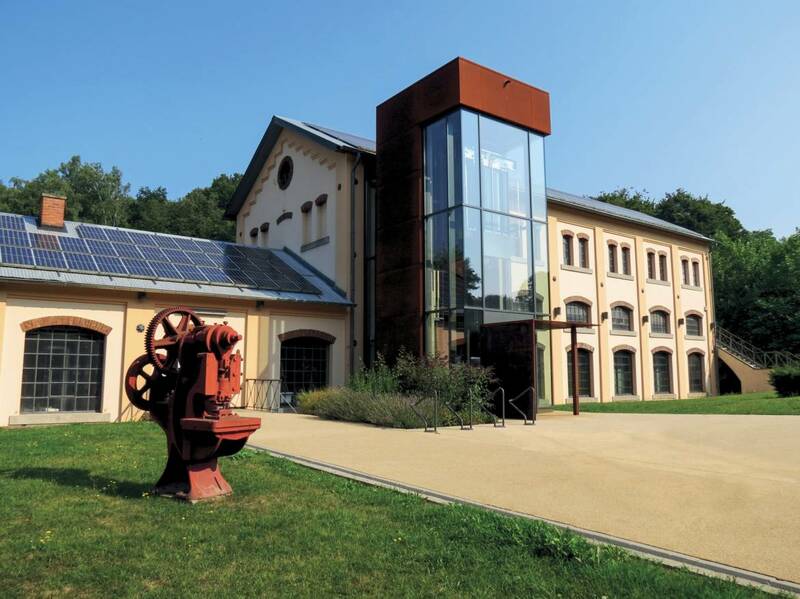 Nowadays the former ironworks houses a modern cultural centre, but the industrial heritage has not been forgottem; an exhibition documents the site’s history.